The RCP provides information services as a member benefit and to support the delivery of our medical education courses. Our historical collections are made available for the benefit of the public and the historical research community. The Medical Education Resource Centre (MERC) supports the delivery of RCP courses. Its study space and physical collection are available to course students and RCP members. MERC is located within the Jerwood Centre, via 5 St Andrews Place and is open Monday–Friday, 9am–5pm. The drop-in study space for members and researchers is known as the Library Reading Room, on the top floor of the main building at 11 St Andrews Place. It is open Monday–Friday, 10am­–5pm. The Library Reading Room will be closed on the 1 and 2 of May for staff training. We purchase clinical and CPD material including ejournals, ebooks and databases (via an RCP Athens account). To supplement our ejournal collection, articles in other journals can be sent to you by email, often within a few hours, using our document delivery service. Loanable books may be borrowed by post and if we do not hold a book you need we can borrow this for you from another library via our inter-library loan service. Our free literature searching service is there to save you time searching for articles while getting more relevant results. 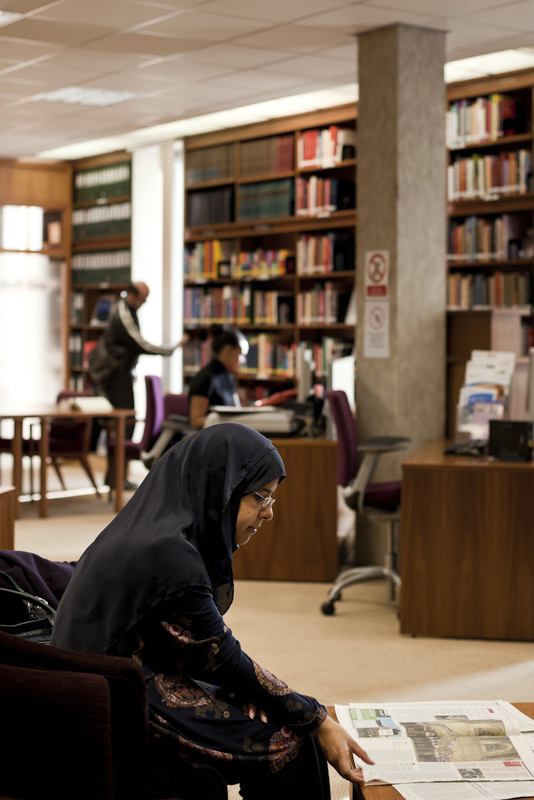 SCONUL libraries throughout the UK are open to RCP members. The Medical Education Resource Centre provides a collection on medical education including ejournals, ebooks, databases and print material to support the needs of students on RCP courses. The unique historical collections in our library and archive include items from as early as the 14th century. They reflect the history of the RCP, and the needs and the interests of physicians over our 500 years of history. Collections are showcased in our exhibitions. Physical items may be viewed in the Library Reading Room – please check to see if you require an appointment. Loanable library books and pamphlets can be borrowed by members of SCONUL libraries or via inter-library loans.